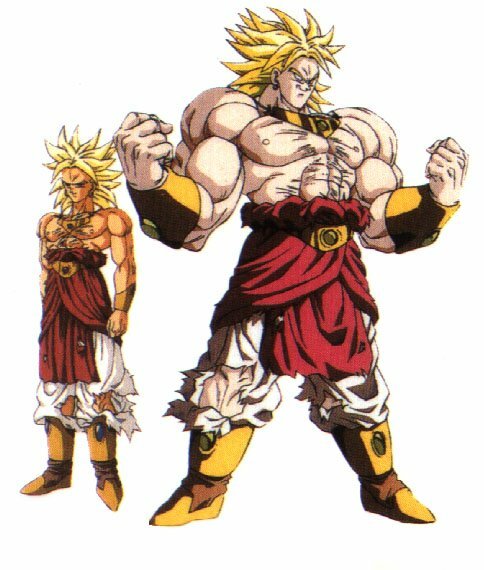 A Legendary Super Saiyan is a unique and very rare transformation rather than just a title. Only one Saiyan is said to be born with this power once every thousand years or so. For some odd reason more and more of these Legendary Super Saiyans are being born. They are by far the most powerful race, although the training required is more than any other race as well. 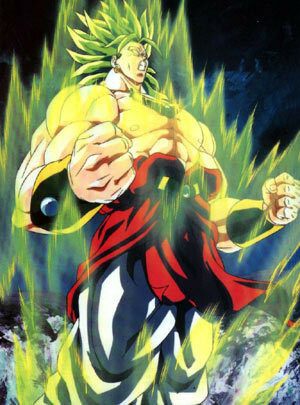 Super Saiyan: Hate, not anger is flowing through your veins as your hair stands up and turns a golden yellow. Legendary Super Saiyan: The hatred is flowing out of your body. Your whole body is huge and the ground shakes as you walk. Legendary Super Saiyan 3: Your energy is becoming so great that its difficult to control. Your hair grows to about 3 feet in length and your aura is electrifying. Legendary Super Saiyan 4: You grow fur on your arms and parts of your torso and your hair turns black. Your power is so great that you can hardly control it, without proper training, this form could be dangerous. True Legendary Super Saiyan: The definition of power. Craters are created by your footsteps, people tremble simply by your glance, your power feels infinite. This form is nearly god-like.